70 years ago from the borders of the US, Enola Gay carried Little Boy and Fat Man in her belly to unleash an atomic horror of unprecedented scale on Hiroshima and Nagasaki. Children, men, women, animals – anything living and non living vaporised within the 4000 degree celsius heat. A blinding flash, a giant fireball, a mushroom shaped cloud, dragging the sun behind it till it touched that earth – created shadows forever. Ghosts etched on walls, ‘thermal rays imprinting one person forever on the stone steps of the Sumitomo Bank’. Up to 250,000 died in the initial aftermath with figures rising to 450000 since due to radioactive exposure. A wood and paper city up in flames, its infrastructure destroyed. This entry was posted in Uncategorized on August 6, 2015 by Hafsah Aneela Bashir. 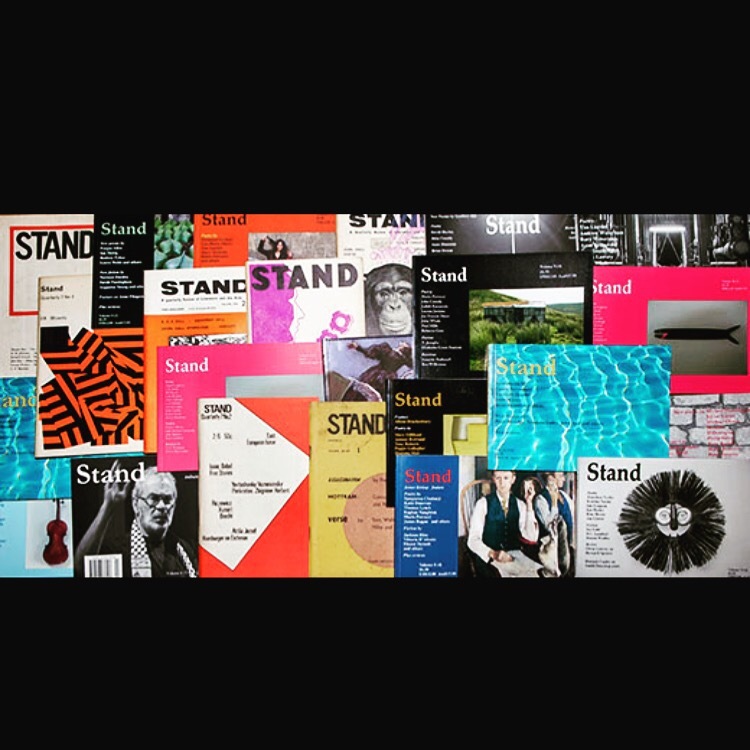 This entry was posted in Uncategorized and tagged art, form, Leeds, literary, poetry, publishing, spoken word, stand magazine, stanzas, verses, words, writing on August 2, 2015 by Hafsah Aneela Bashir.